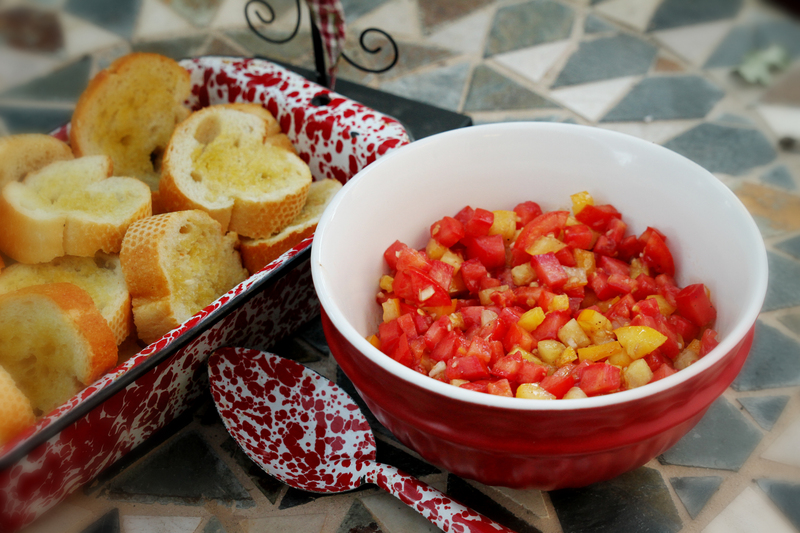 Summer means bruschetta, salsa and fresh sliced tomatoes…right? 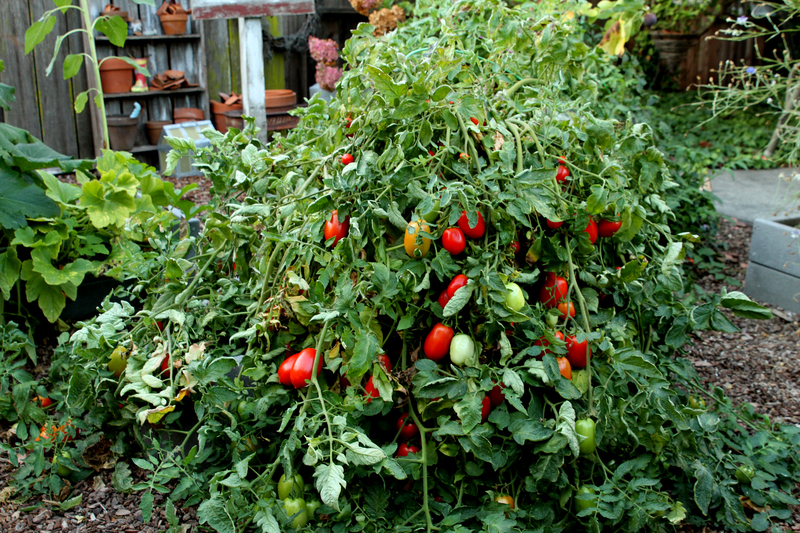 But somehow the tomatoes I grew were never quite right for the bruschetta I loved to make…..until now! 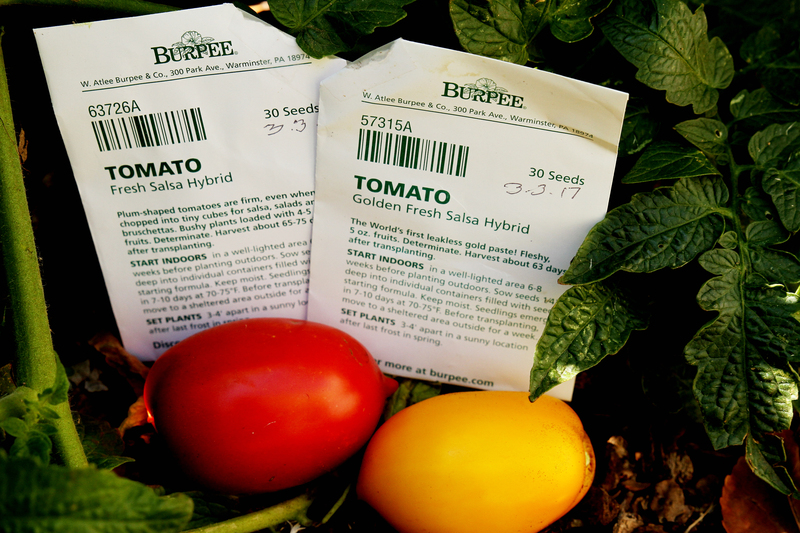 When I saw that Burpee Seed Co. had a tomato called “Fresh Salsa Hybrid” I imagined plump, firm, flavorful tomatoes that weren’t so juicy they watered down my bruschetta. And when I saw they also had Golden Fresh Salsa Hybrid I pictured a beautiful, colorful tomato mixture, seasoned just right with Balsamic vinegar and sitting on top of perfectly crusty sourdough…well, you get the idea. I ordered the seeds right away! 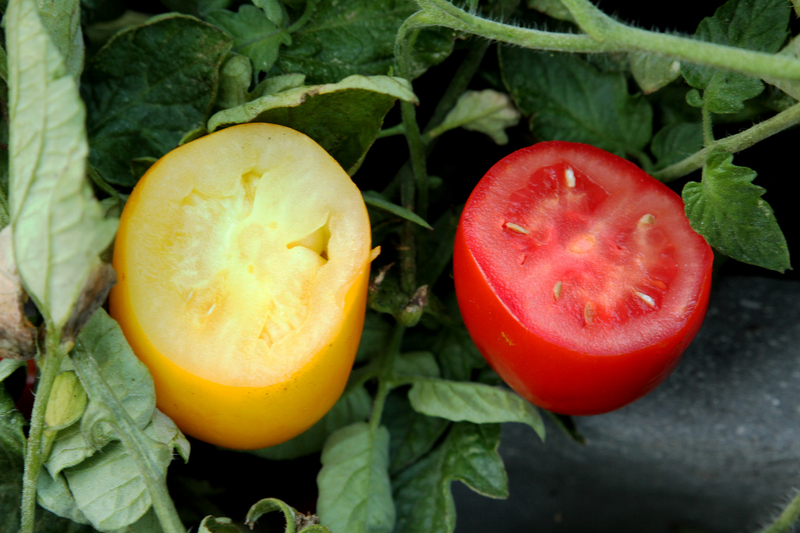 Both the golden yellow and the bright red are meaty, not drippy, flavorful not bland and they make the absolutely best bruschetta ever! Planted out in the garden in April we were enjoying an abundance of tomatoes by August and now, in late Sept. we’re still picking and enjoying! I’ve made a simple bruschetta mix numerous times and each time I’m amazed at the rich tomato flavor and beautiful mix of colors! Slice a sourdough baguette, rub a garlic glove on each slice and brush on a little olive oil. Place on a cookie sheet and put in a 400 degree oven for about 10 mins. or until they are soft in the middle and crunchy on the outside edge! Salt and pepper to taste, spread on bread and enjoy! 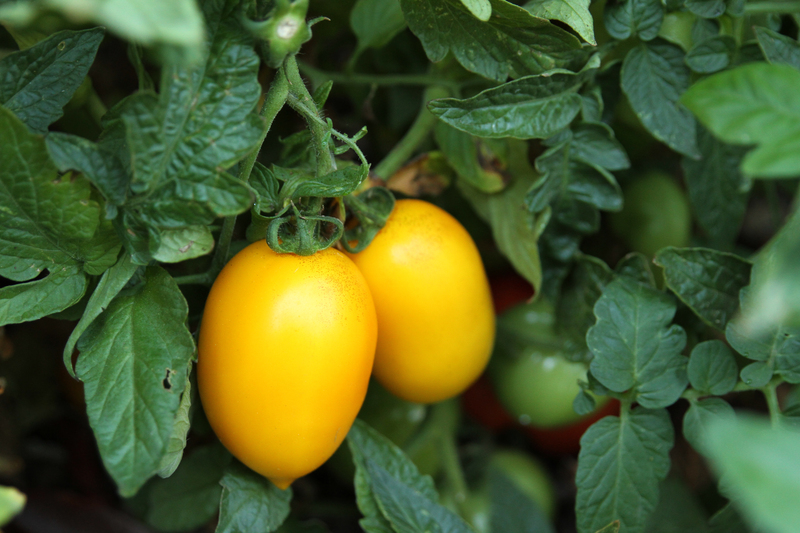 These tomatoes are the best I’ve ever grown. One plant of each supplied our family of two plus lots to share with friends! 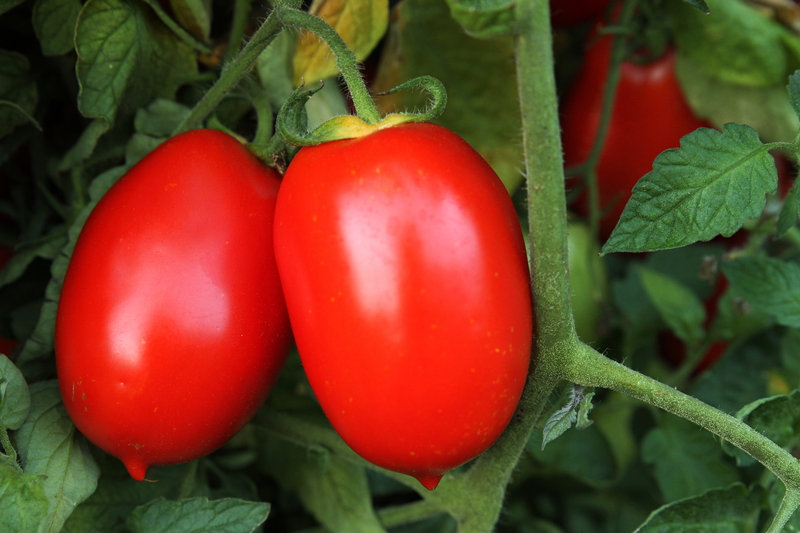 Next year when it’s time to pick out seeds for your tomatoes give these a try…You’ll be swimming in colorful delicious tomato dishes in no time!